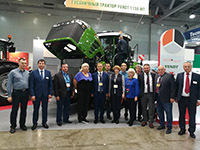 FSUE & laquo;Omsk experimental plant & raquo; took an active part in this exhibition, at the stands of the exhibitors were held negotiations on the supply of components for the production of equipment of the plant. 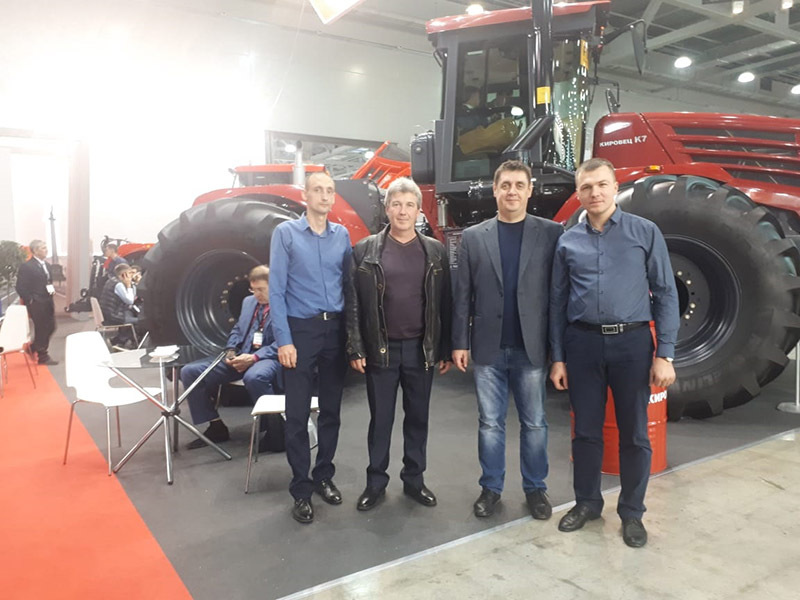 Specialists of the plant got acquainted with the presented novelties of the whole range of equipment of the world's leading manufacturers of agricultural machinery and equipment. 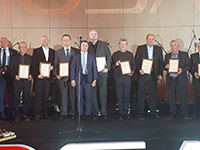 At the ceremony of the contest of innovations of machinery, AGROSALON - 2018 was also awarded honorary diplomas of the Ministry of industry and trade of the Russian Federation, which was awarded thermistor 4-th bit of the Federal state unitary enterprise “Omsk experimental plant” woodpeckers Vyacheslav Yurievich for his contribution to the development of agricultural engineering and many years of conscientious work. 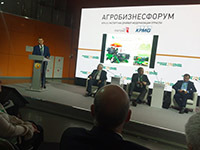 Simultaneously with the work of the exhibition AGROSALON – 2018, the opening of the exhibition Golden autumn 2018. In the business program of the exhibition held a seminar & ndash; meeting & laquo; State and strategy of technical and technological modernization of agriculture of the Russian Federation», organized by the Ministry of agriculture of Russia. 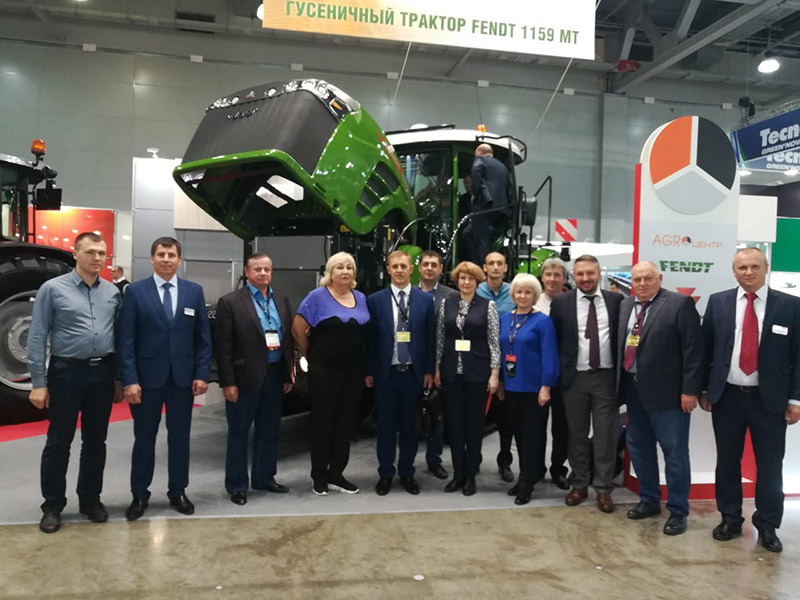 At this meeting, the Director of the Federal state unitary enterprise "Omsk experimental plant "Golovanov" presented a new selection combine SK-110, which was manufactured at the plant this year. 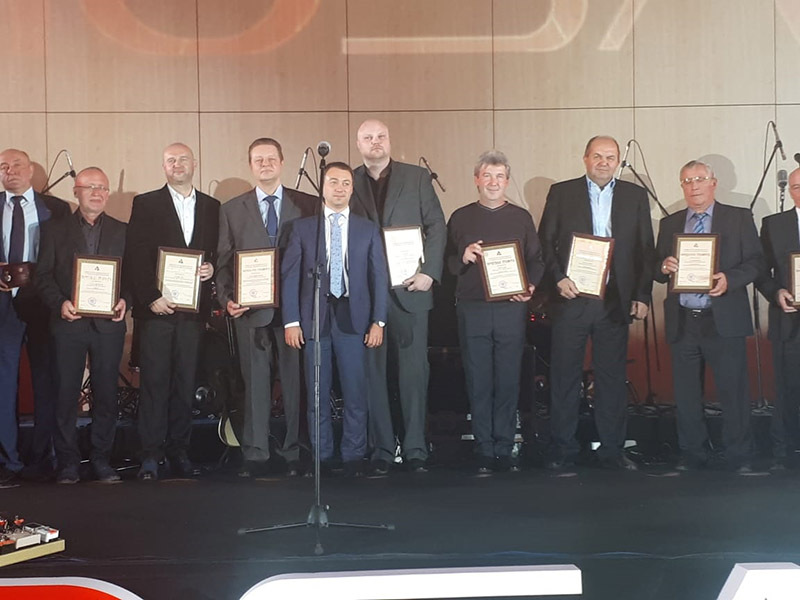 Breeding harvester passed state tests by specialists of the Siberian IIAs receipt of the Protocol of certification tests No. 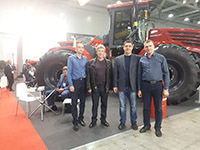 12-2-2018 (7120026) from 10.09.2018 conducted field tests in the fields of SCIENCE "research Institute of agriculture of Crimea” received passport self-propelled machines (PSM) in the body of the Gostekhnadzor of the Omsk region.